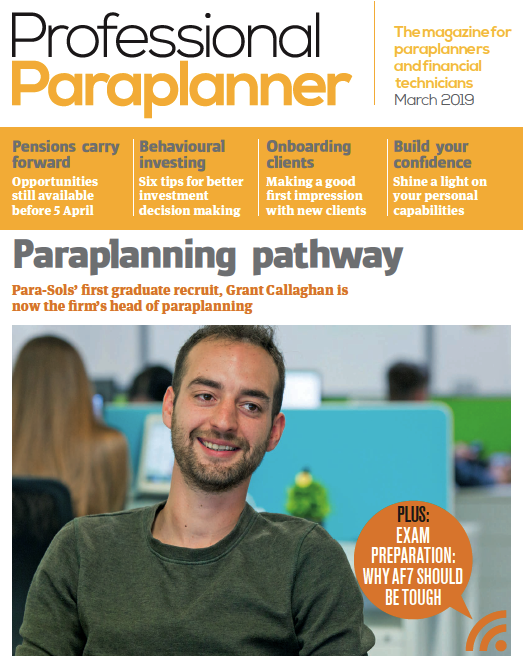 You may have heard us say once or twice how very proud we are of our team – and recently, we’ve had even more reason to beam with pride, as our Head of Paraplanning, Grant, has not only made the front cover of Professional Paraplanner magazine, he also took home the trophy of Paraplanner of the Year at the Professional Adviser Awards! The achievements are well deserved, as his career journey is truly inspiring. You can read Grant’s featured article where he talks about his journey into paraplanning and his views on changing profession, here.